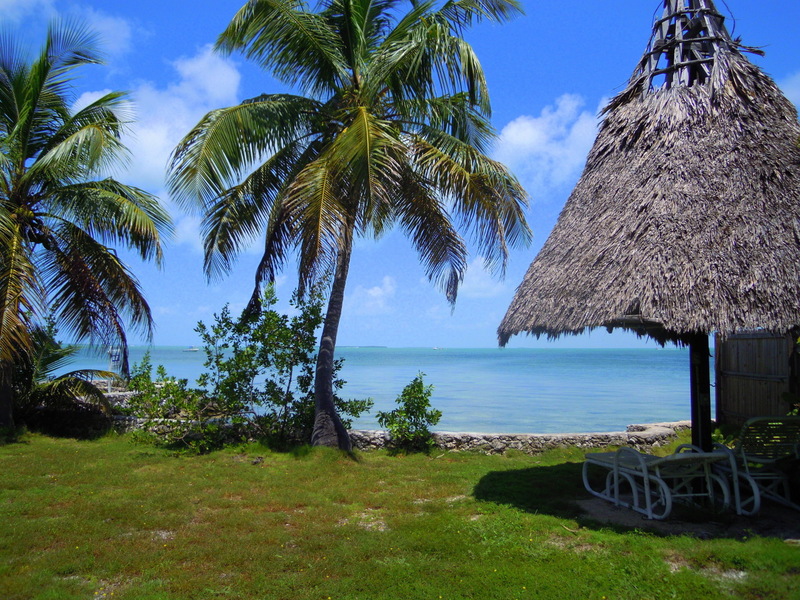 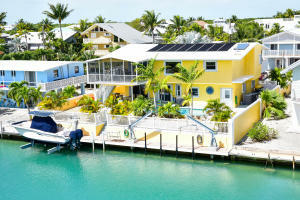 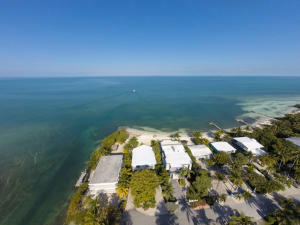 Welcome to YourFLKeysAgent.com and to the fabulous Florida Keys! 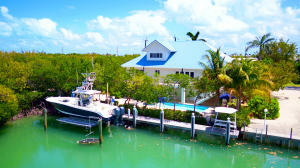 Your Florida Keys Agents are Alina Davis, Sidney Freed and Haley Bradley, known as Alina Davis Team. 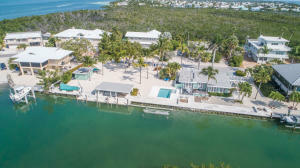 The Alina Davis Team prides itself on providing clients with the personal service of a friend and the professional resultsof a Realtor.We work throughout the Keys, specializing in property located in Key Largo, Tavernier, Islamorada (Plantation Key, Windley Key, Upper Matecumbe Key, and Lower Matecumbe Key), Grassy Key, Duck Key, Key Colony Beach and Marathon. 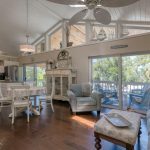 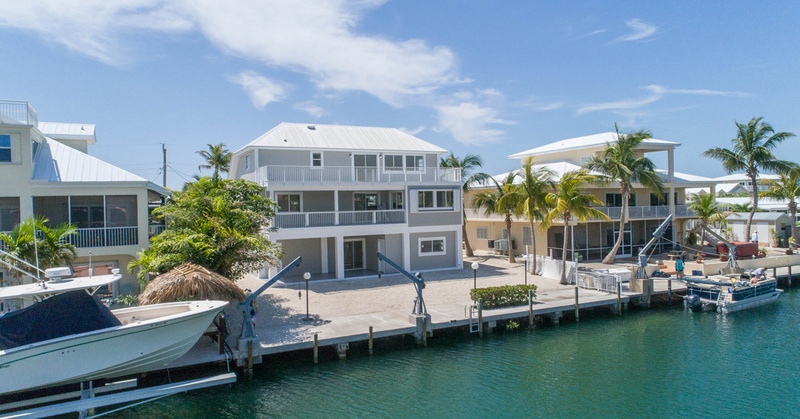 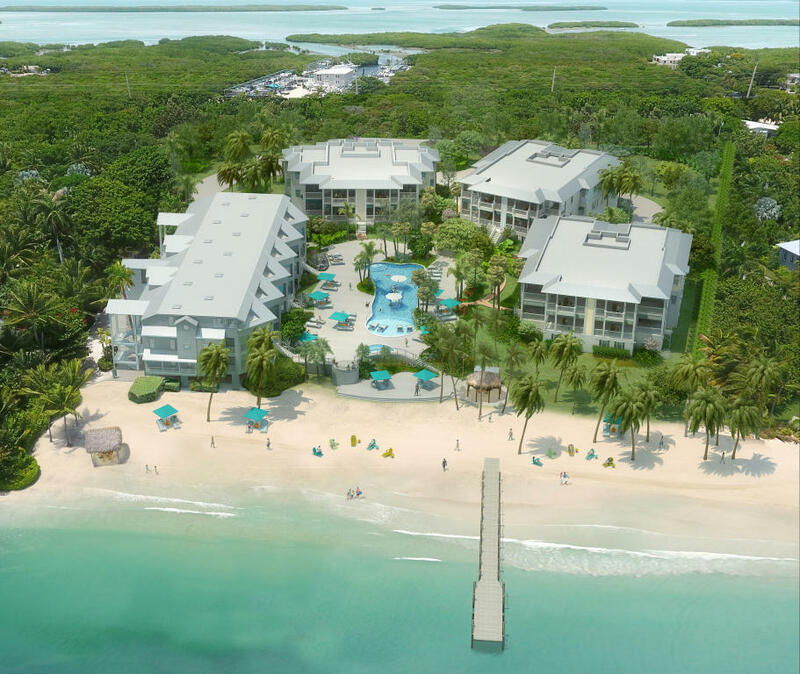 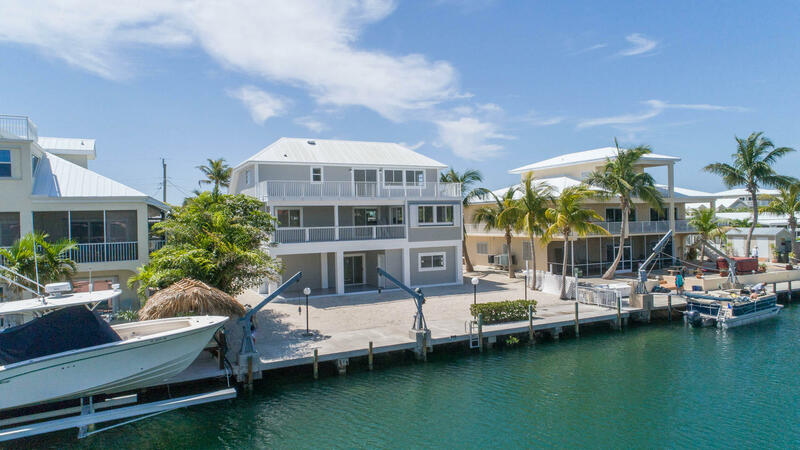 We represent premier bay front and ocean front properties, condos, townhomes, canal front homes as well as various other Florida Keys properties. 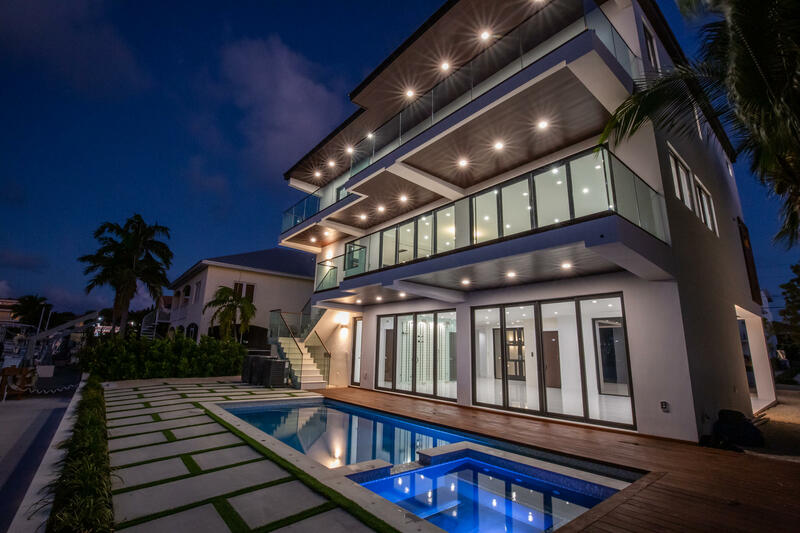 As a Buyer, you can use the IDX home search on this website to get the most up-to-date local information on all listings. 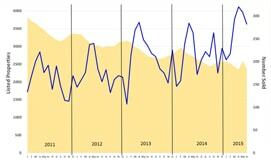 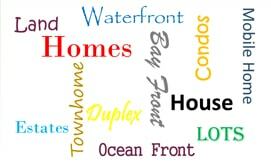 This local search is updated more frequently than any other 3rd party site, and it is mobile friendly. We can gain access to show you any listed home and gather information on any listed property. 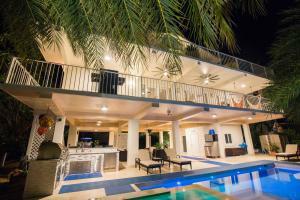 As a Seller, you will benefit from a broad and focused marketing presence. 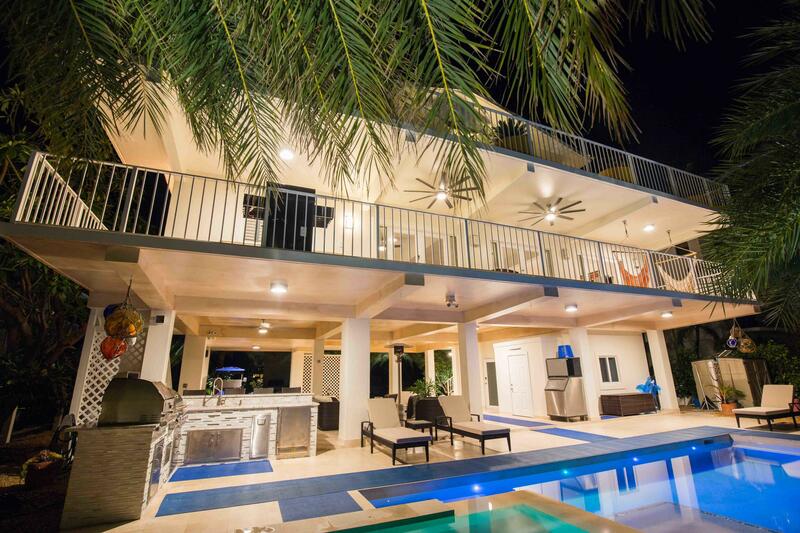 Your home will be listed in the most relevant print spaces as well as being showcased as a priority home on the Internet's most trusted third party sites. 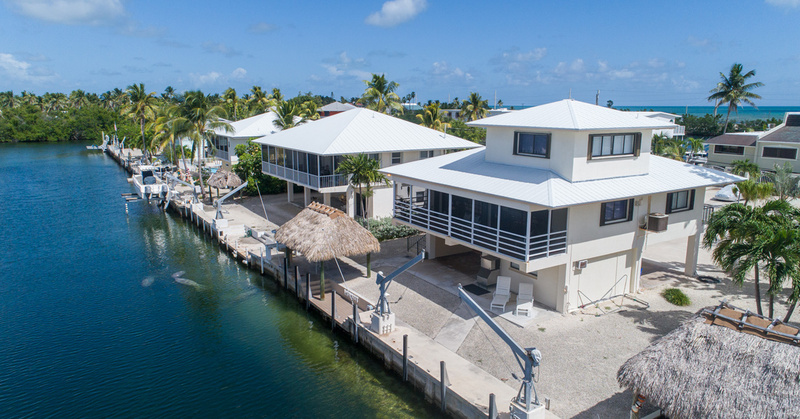 Combined with our multiple offices in the Florida Keys and International presence in 49 countries, our team has the exposure to get noticed, empower buyers, and drive traffic to your home so that it sells. 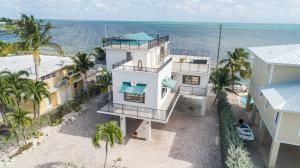 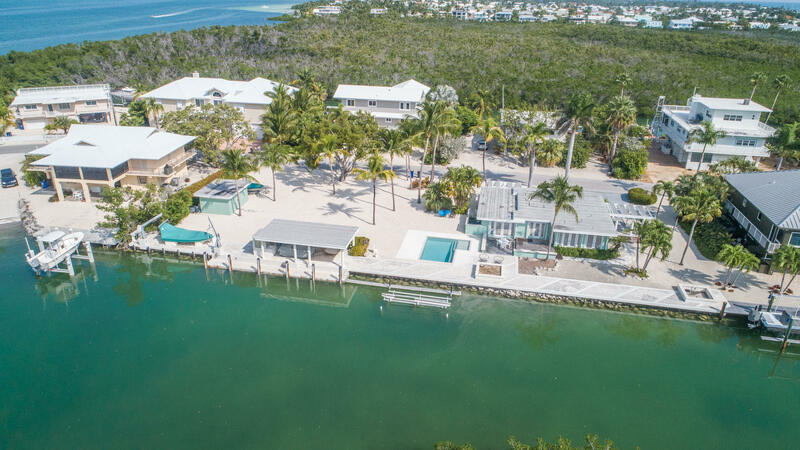 The Alina Davis Team website is your portal to the finest Florida Keys homes, estates, condos and land, including our Featured Property and a comprehensive Florida Keys MLS Property Search. 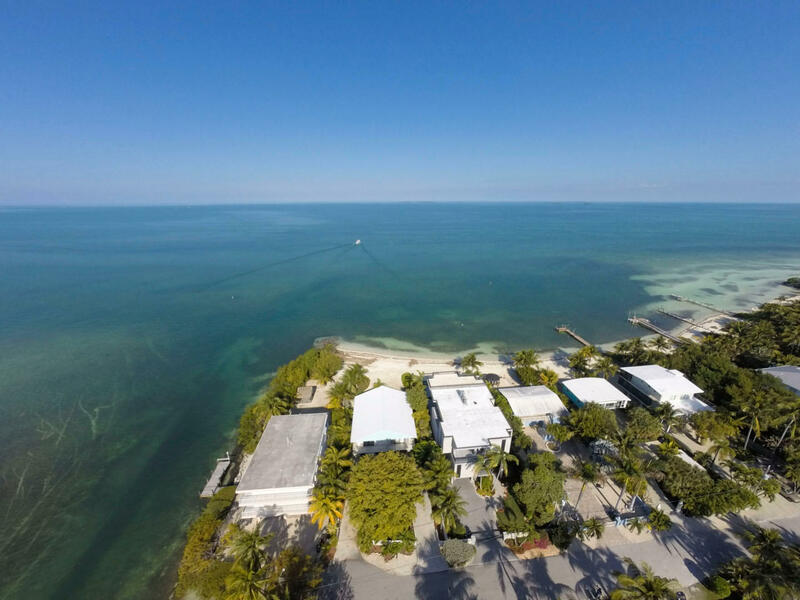 Feel free to review the resources available on our website to learn more about the Florida Keys and the uniqueness of each island. If you are interested in properties in the Lower Keys, including Big Pine Key, the Torch Keys, Ramrod Key, Summerland Key, Cudjoe Key, Sugarloaf Key, Big Coppitt Key, Boca Chica Key, or Key West, please contact us, and we are happy to refer you to an outstanding Coldwell Banker Schmitt Real Estate agent specializing in these areas. 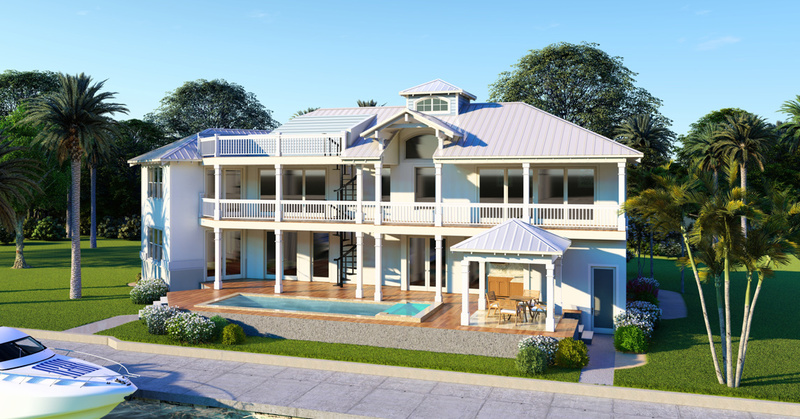 For more information about buying or selling real estate, contact the Alina Davis Team today! Selling Luxury Homes in Paradise! Welcome to YourFLKeysAgent.com and to the fabulous Florida Keys! Your Florida Keys Agents are Alina Davis, Sidney Freed and Ari Merritt, known as Alina Davis Team. 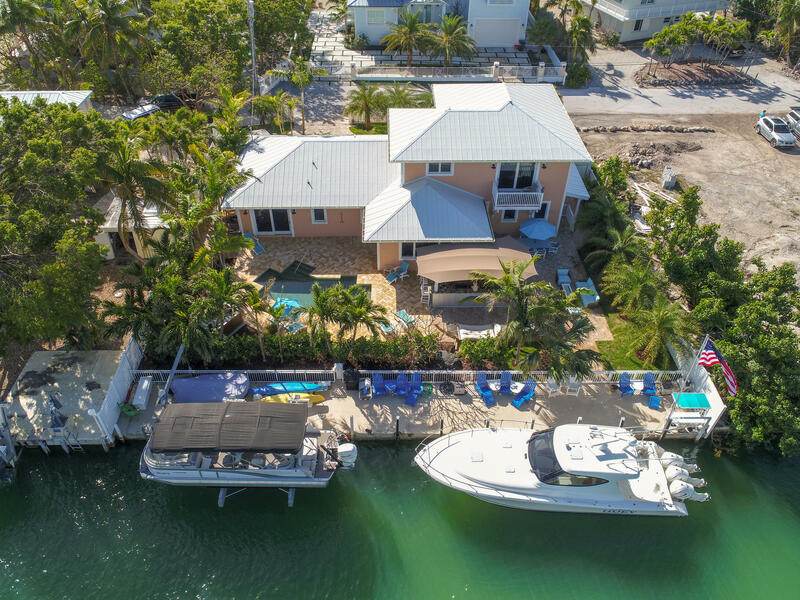 The Alina Davis Team prides itself on providing clients with the personal service of a friend and the professional results of a Realtor. 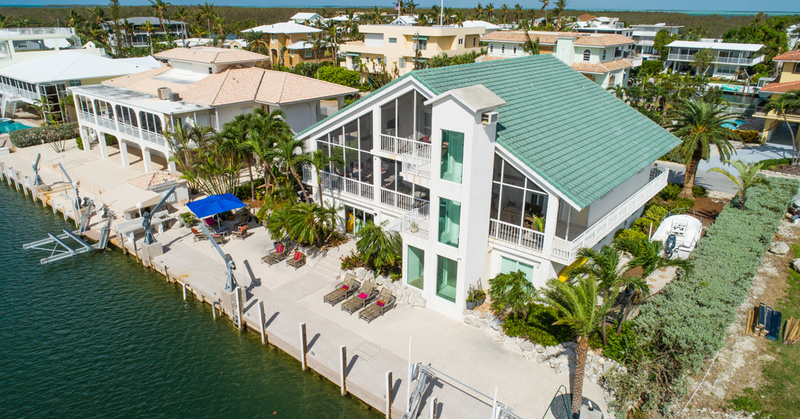 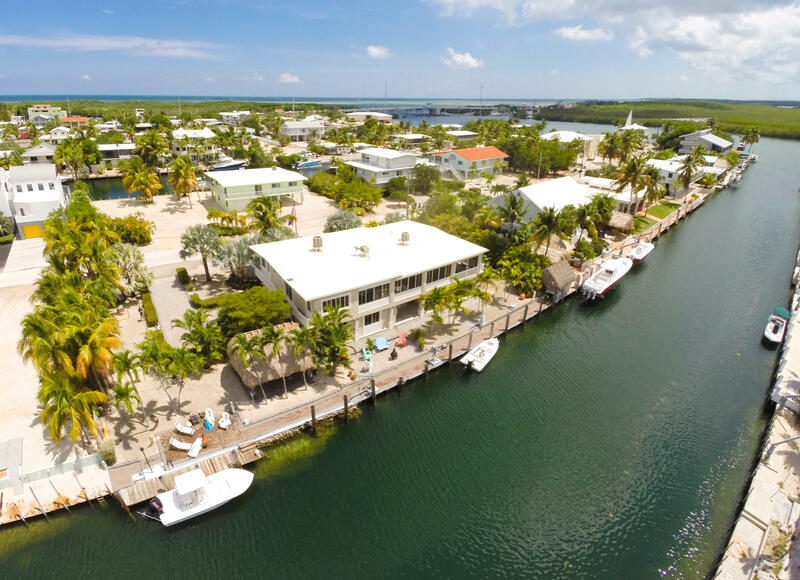 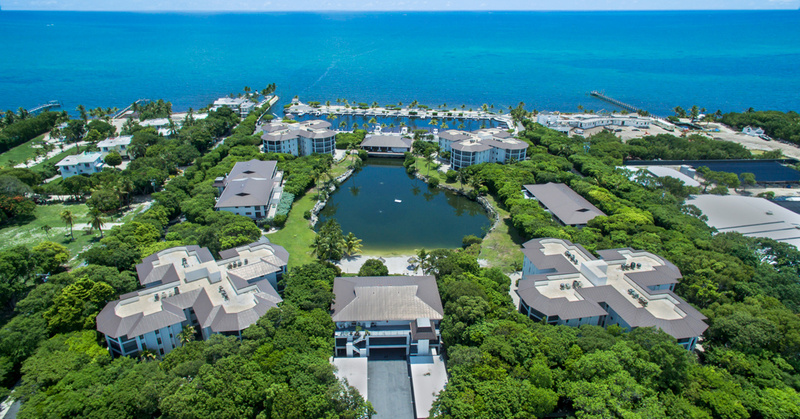 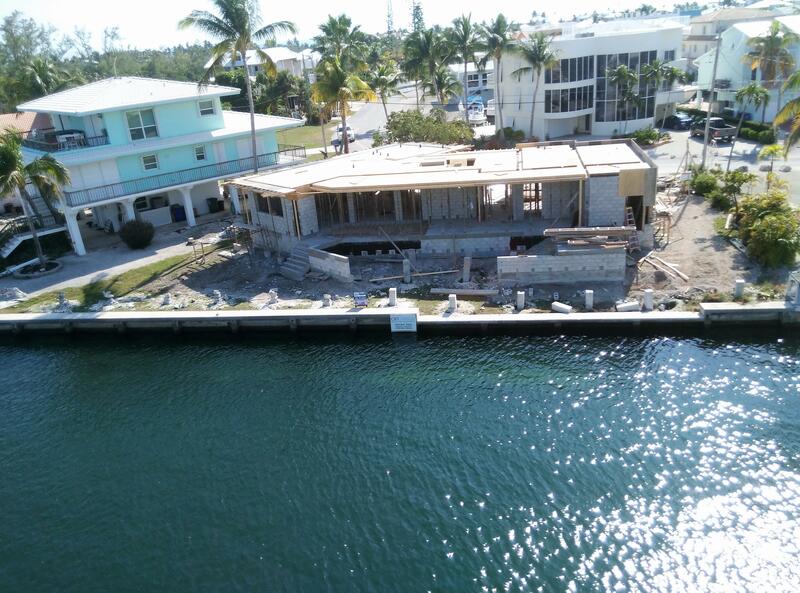 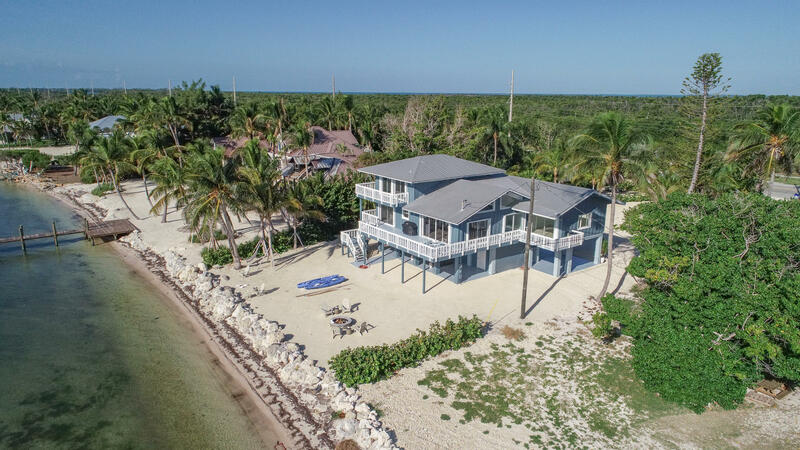 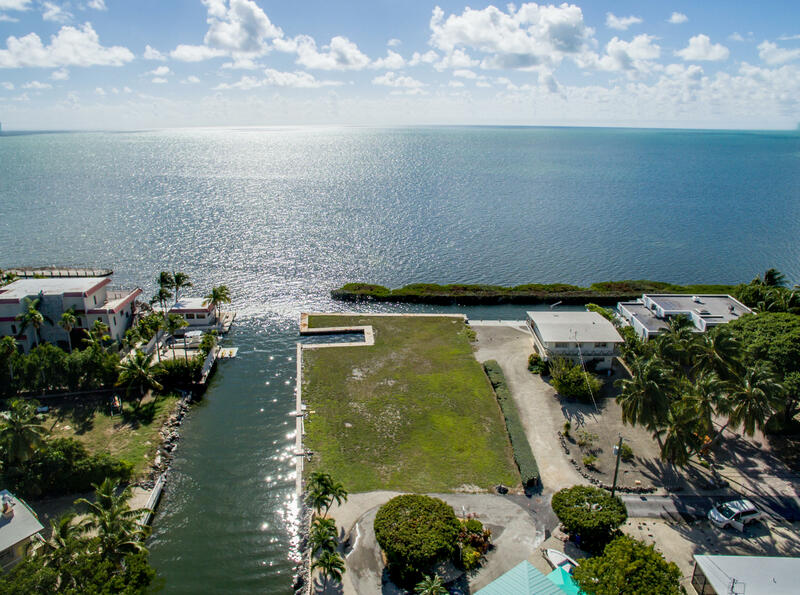 We work throughout the Keys, specializing in property located in Key Largo, Tavernier, Islamorada (Plantation Key, Windley Key, Upper Matecumbe Key, and Lower Matecumbe Key), Grassy Key, Duck Key, Key Colony Beach and Marathon. 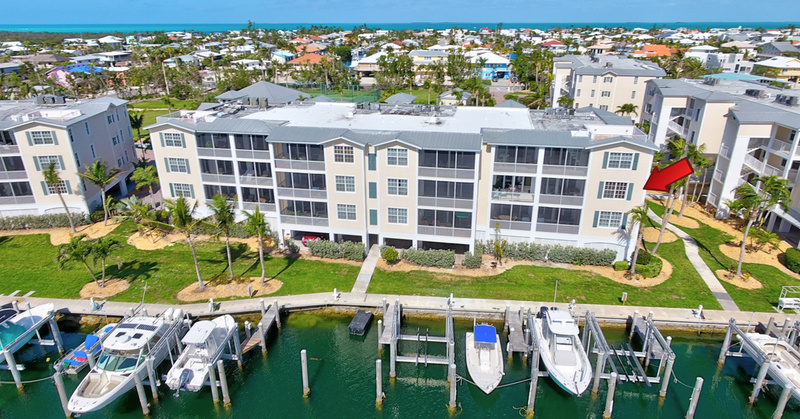 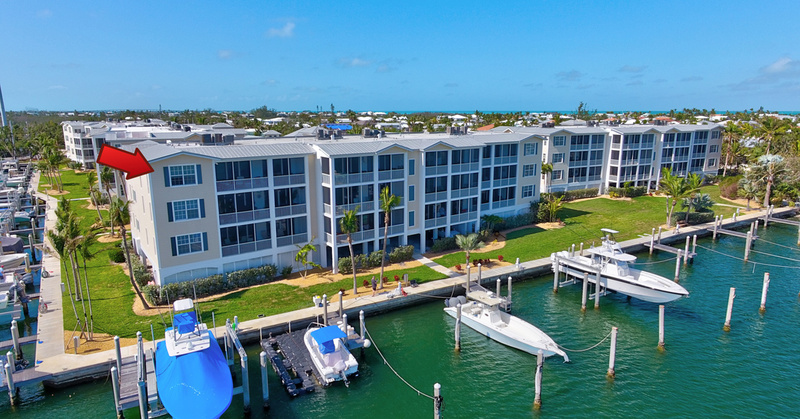 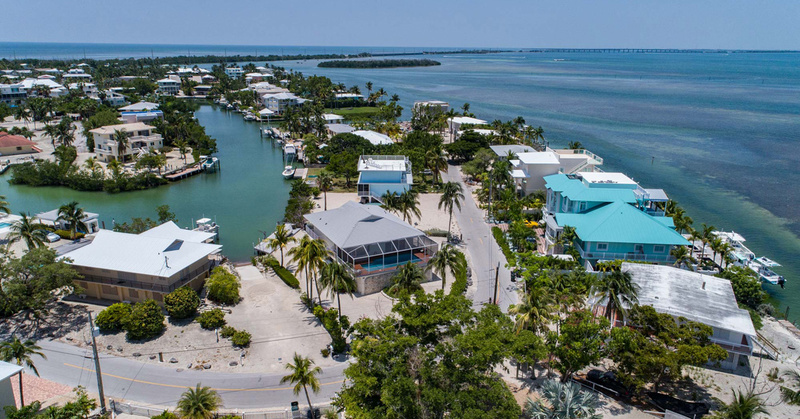 We represent premier bay front and ocean front properties, condos, townhomes, canal front homes as well as various other Florida Keys properties. 132 Palo De Oro Drive in Venetian Shores has new owners! 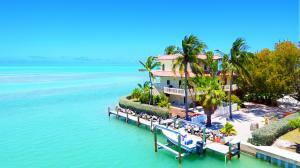 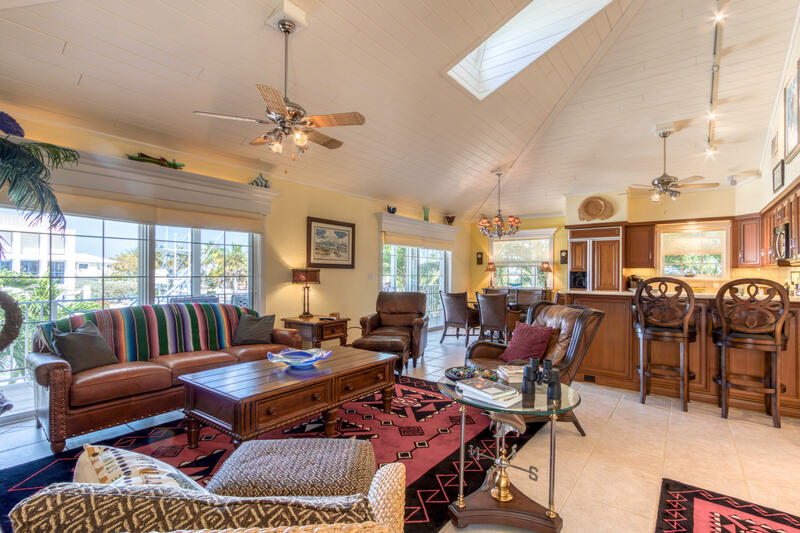 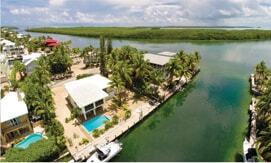 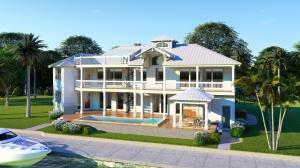 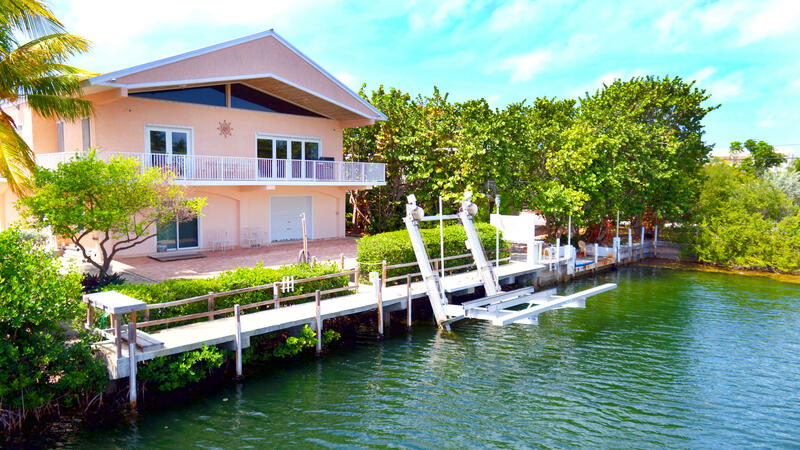 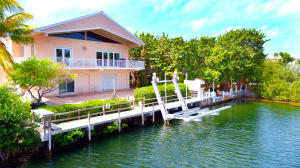 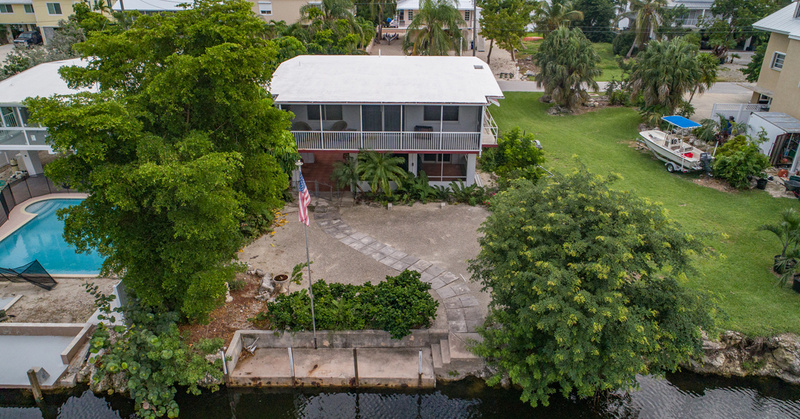 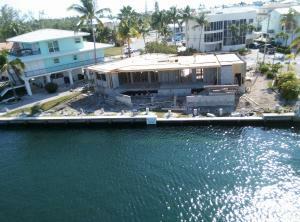 Congratulations to our Sellers and to the proud new owners of their own Florida Keys property!